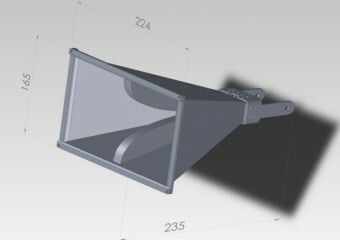 Design of horn antenna – Ледомер. Георадар. Контрольно-индикационный прибор Пикор-Лед. Официальный сайт ООО "ФПК "ЭСТРА" производителя георадара Пикор. 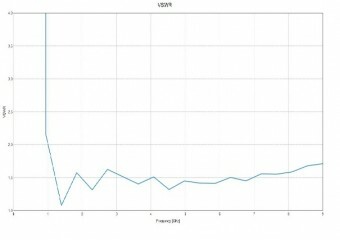 Full cycle of works on basis of the expert-analytical systems (EAS) "MSR-Impulse" was carried out to elaborate a horn antenna Antrad-6R. That was: statement of problem, simulation, design, manufacture and parameters measurement. The Project Creation. First of all, type of antenna and its basic characteristics were defined and selected at a stage of technical specification determination. Appointed Head of the Project and its and performers have been assigned specific targets and a timetable for their implementation. At the stage of creating the Project in electronic storage of PDM system (Product Data Management) the necessary files structure was created to store information related to the results of simulation, design and measurements of antenna prototype. The access to protected electronic data storage was strictly regulated. - width of the main directional lobe - 20 deg. 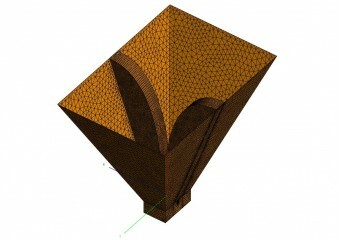 Mathematical simulation of the aerial was carried out. Results of the simulation are presented in the following drawings. Model of horn antenna. Finite element mathematical simulation. 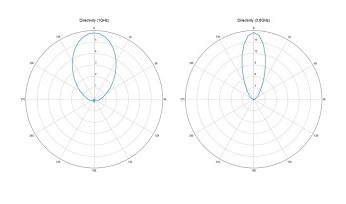 Standing-wave ratio (SWR) of horn antenna model. Prototype manufacturing. Based on the developed mathematical model and executed on its basis the 3D-model the design documentation has been prepared. Using this documentation as well as EAS "MSR-Impulse» the first prototype of the horn antenna was manufactured. Measurement of characteristics of the product received. Using control and measuring equipment of ÈAS "MSR-Impulse" were the primary measured CWS of first prototype of the horn antenna. 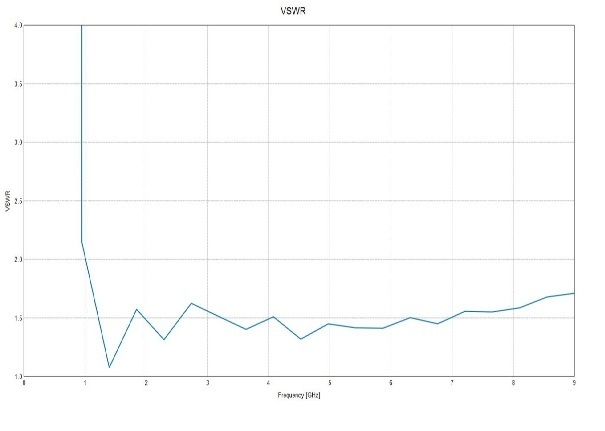 Primary results of measurements have shown that the SWR do not satisfy the Technical Specifications because of the shortcomings of the chosen design. 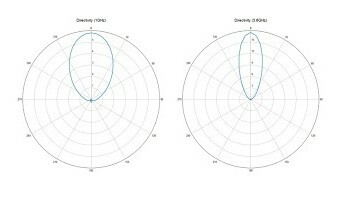 On the basis of modified design of the 3D model and technology optimization the required correction of antenna construction was carried out. Measurements of the parameters of the second prototype proved the design adequacy of selected mathematical model of horn antenna.